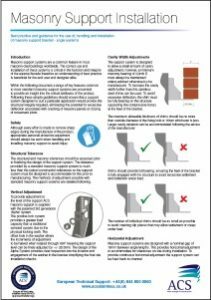 Installation of Wall Ties is a hot topic right now on the back of the recent findings within the Cole Report (Edinburgh Schools). In reaction to this ACS Stainless Steel Fixings Ltd are offering their clients free CPD seminars. This includes training and certification to their site operatives. Much of the content is extremely basic. However, it is clear that everyone in the industry needs to play their part in addressing historic shortcomings head-on. 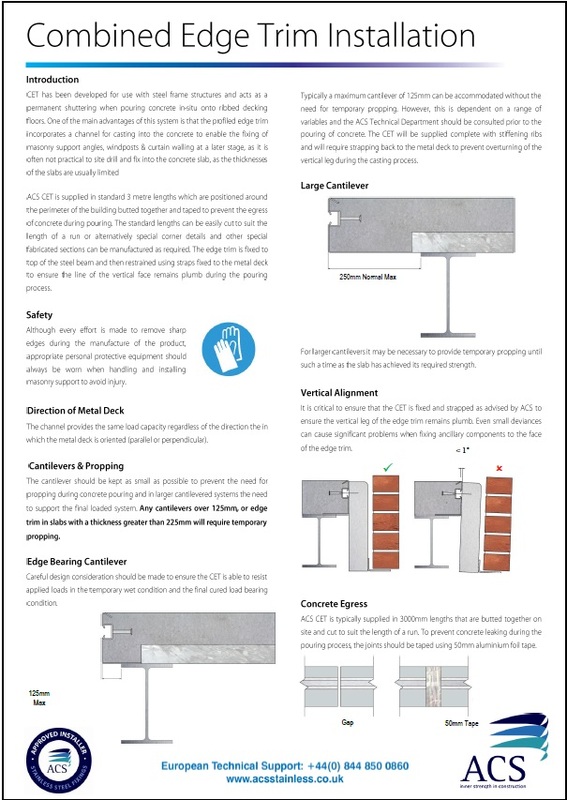 If you have a group of twelve or more people that require certification please contact specification@acsstainless.co.uk to book your training. 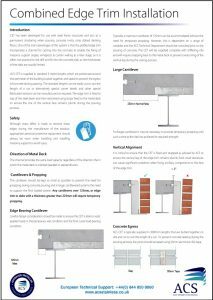 Our specification team can also advise on all aspects of restraining and supporting masonry and stone, and offer training via free CPD seminars to the industry. We can conduct these seminars at a location of your choosing. At your premises or at one of our offices across the UK. 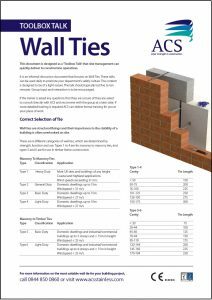 For groups of less than twelve people, ACS can also offer free downloads of our toolbox talks and installation guides. This will allow you to deliver to the group yourselves. The design of the contents of these documents is to be of a light nature and cover several topics. They can be downloaded from the Data sheet Downloads section of our website.